Supreme Court will decide if companies can deny their workers contraception coverage because #WWJD? The Supreme Court announced it will rule on two cases asking that companies be allowed to deny workers insurance coverage for contraception if it violates the corporation owners’ beliefs. 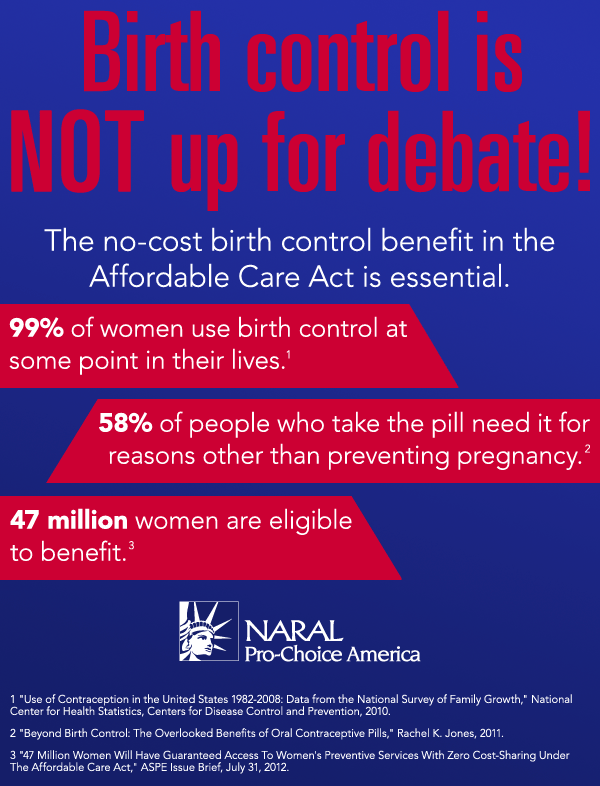 Let’s hope the court prioritizes not violating reproductive rights. The U.S. Supreme Court said Tuesday it will review two challenges by private businesses who claim they are exempt from a federal requirement to include birth control coverage in health insurance. The decision to review two of the challenges, including one by crafts chain Hobby Lobby, means the high court will take on the controversial questions of whether a secular, for-profit corporation can assert a religious objection to a law, and even whether those corporation have religious expression rights under the U.S. Constitution. It also tests the Affordable Care Act’s guarantee to provide gender-specific, preventative services at no charge to individuals. It’s cool, though. Because Hobby Lobby offers its employees free spiritual counseling. Which works better than any contraceptive! Originally posted November 26, 2013 on Feministing.